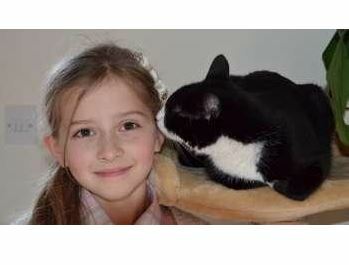 Pippa lives in Whitstable, Kent, England, with one very grateful family. She has become both guardian angel as well as night nurse to daughter, Mia, who suffers from Type One Diabetes. Good job, Pippa! Keep up the good work.